100% full copper fan motor. 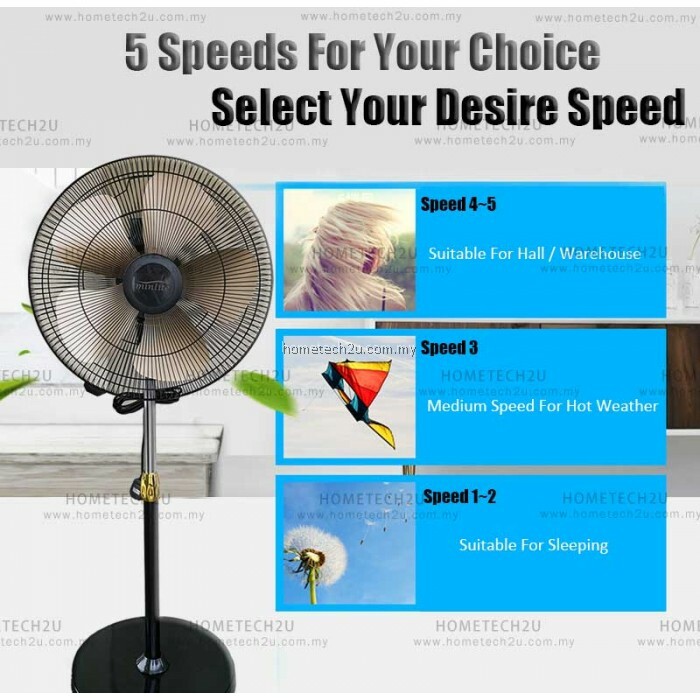 5-speed for different wind intensity. 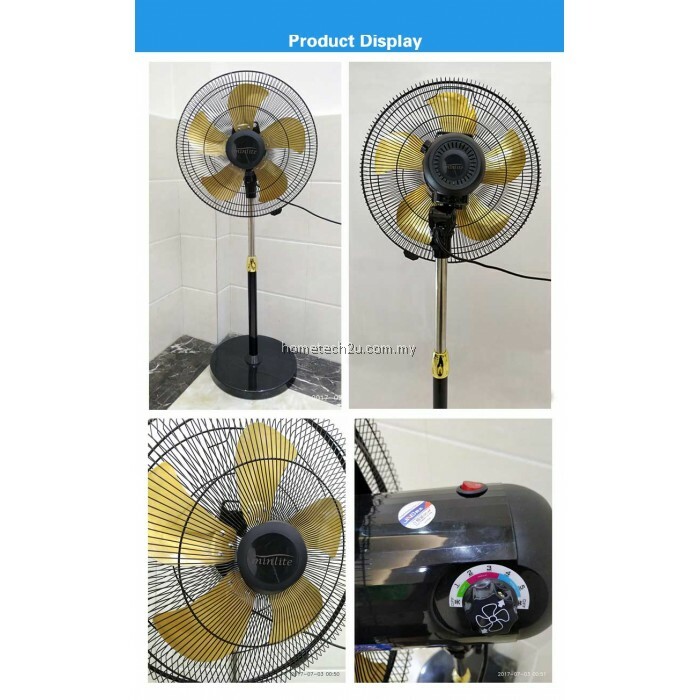 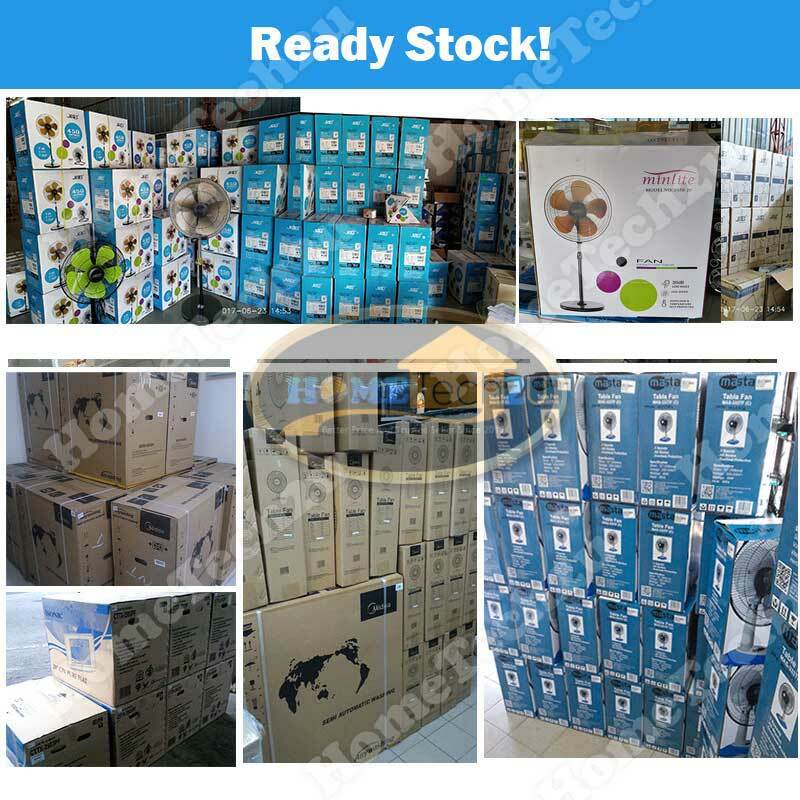 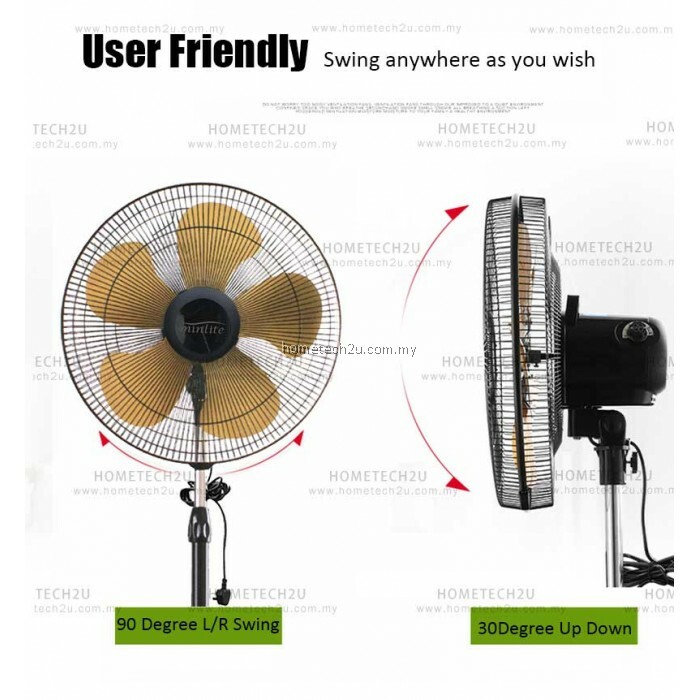 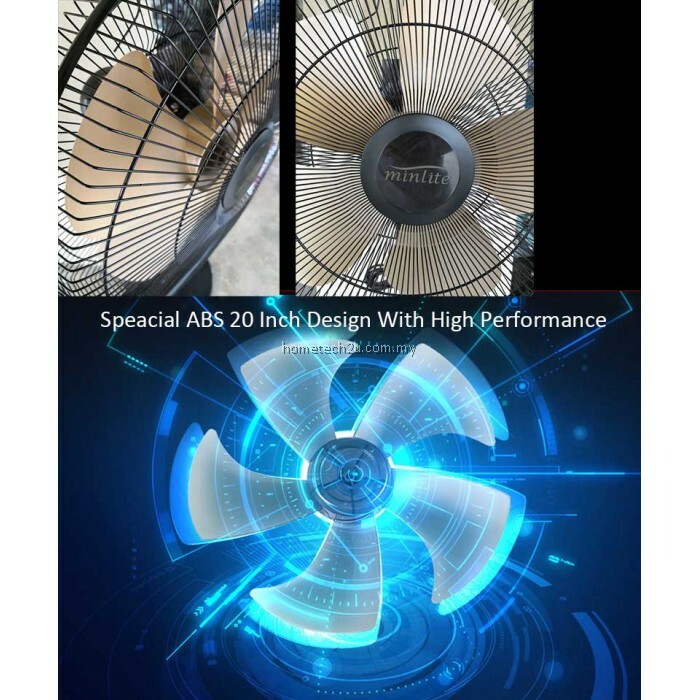 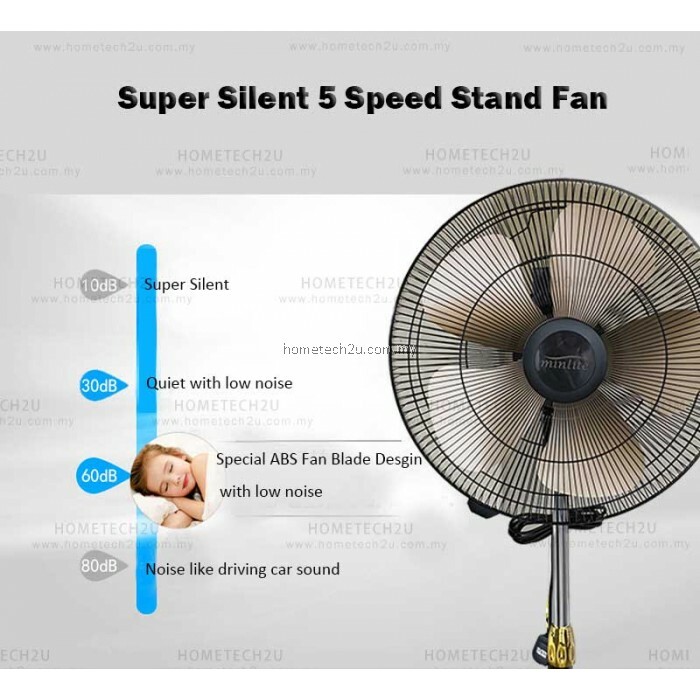 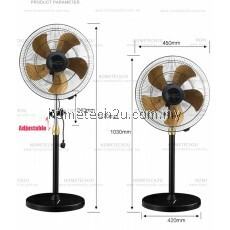 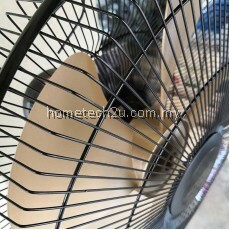 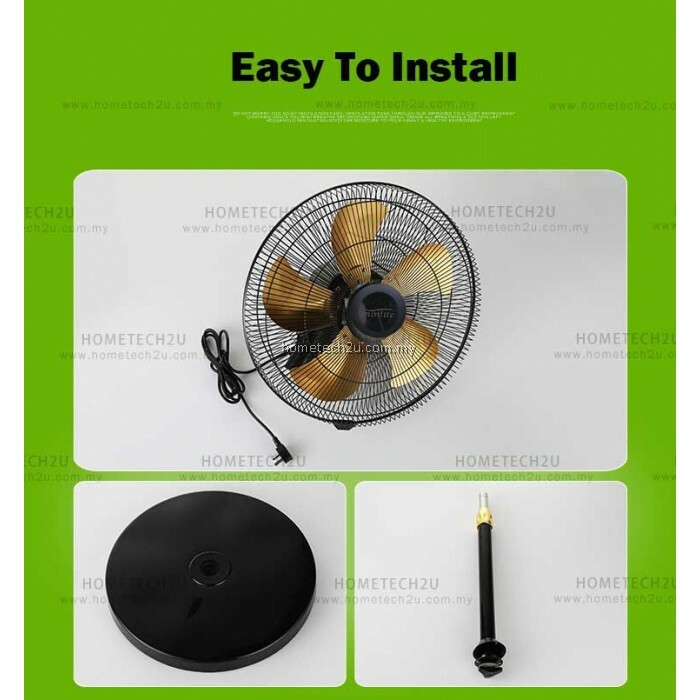 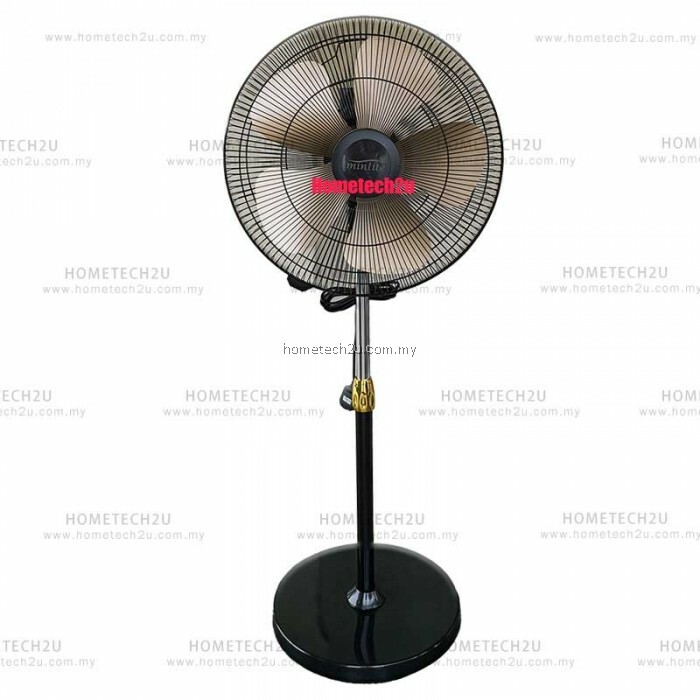 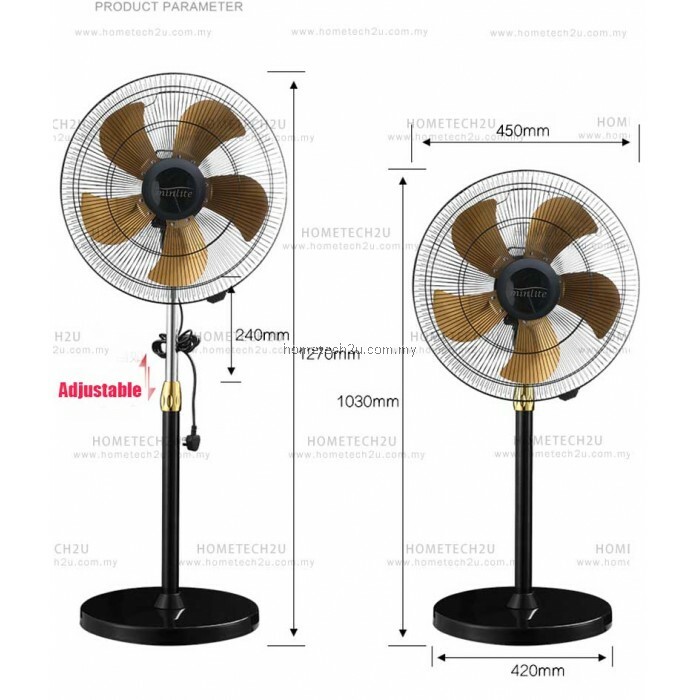 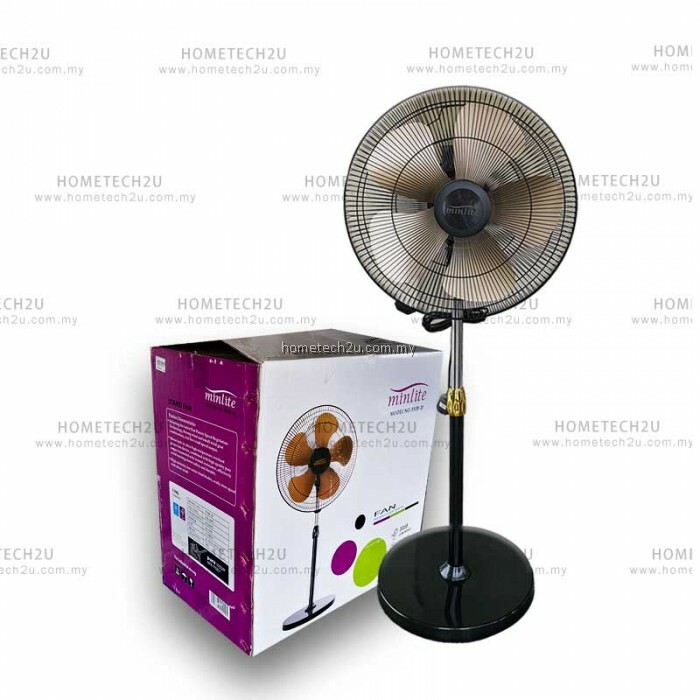 Adopting th latest fan patent speed refualtion technology, strong windand small wind gear combination, real five wind speed output. 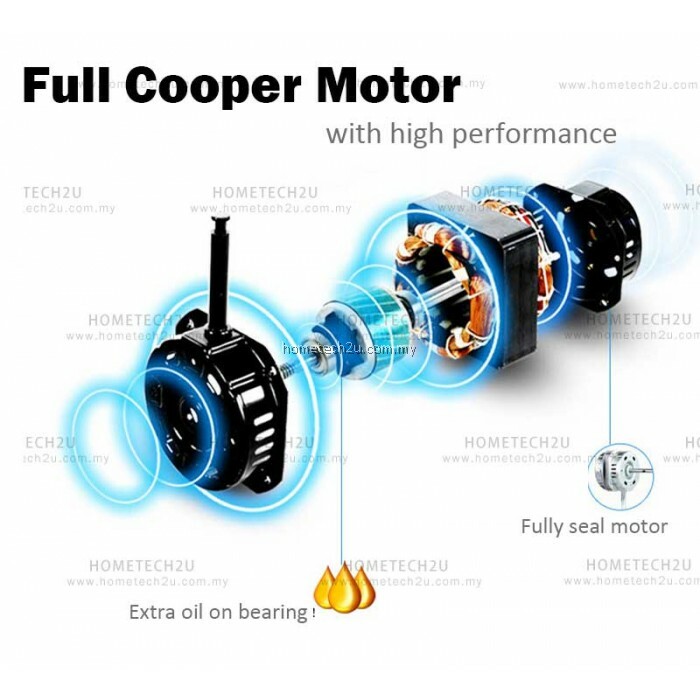 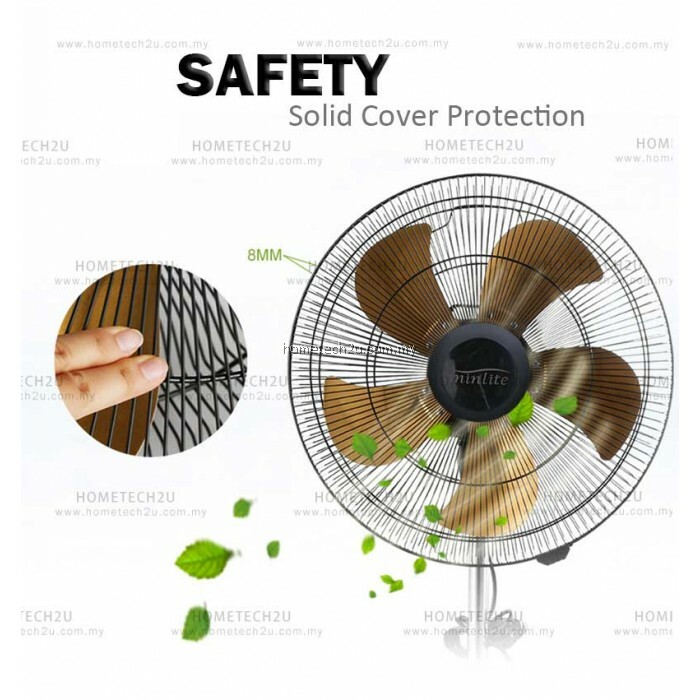 Motor built in ultra high temperature overload protection device, combined with high quality pure copper enameled wire wound resisteance, effectively avoid butning motor safetyand durable. High intensity low noise wind blades, really slow speed with silent wind. 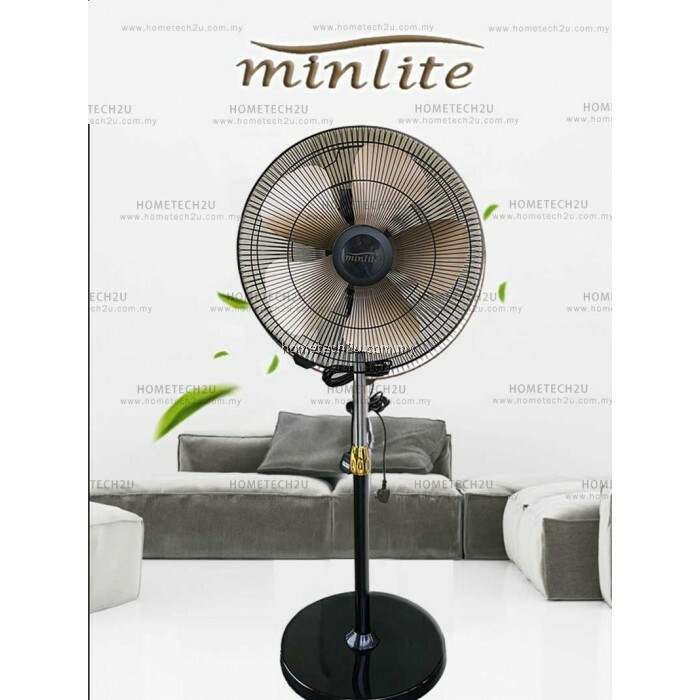 100% full copper motor combines with aerodynamic design fan blades ensuring that to provide the best air delivery to the user. 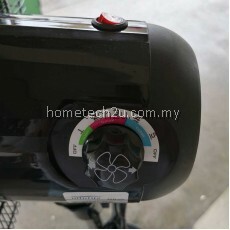 This high performance motor not only give you a pleasant wind but also consume superior low wattage. 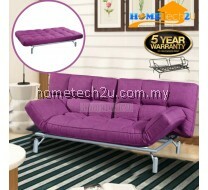 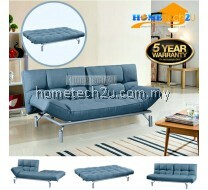 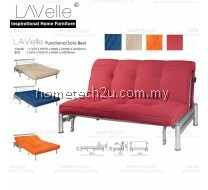 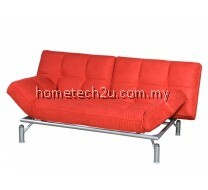 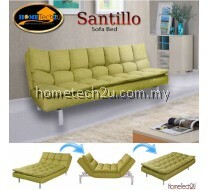 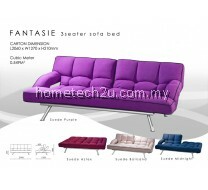 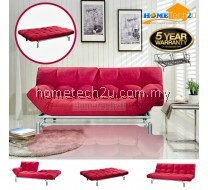 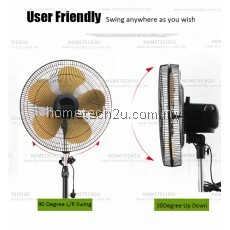 It also provide free oscillation and smooth running. 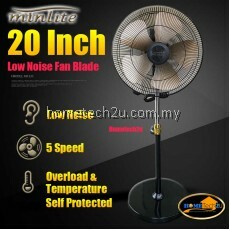 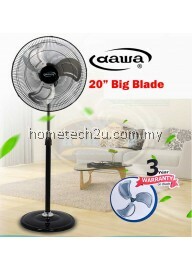 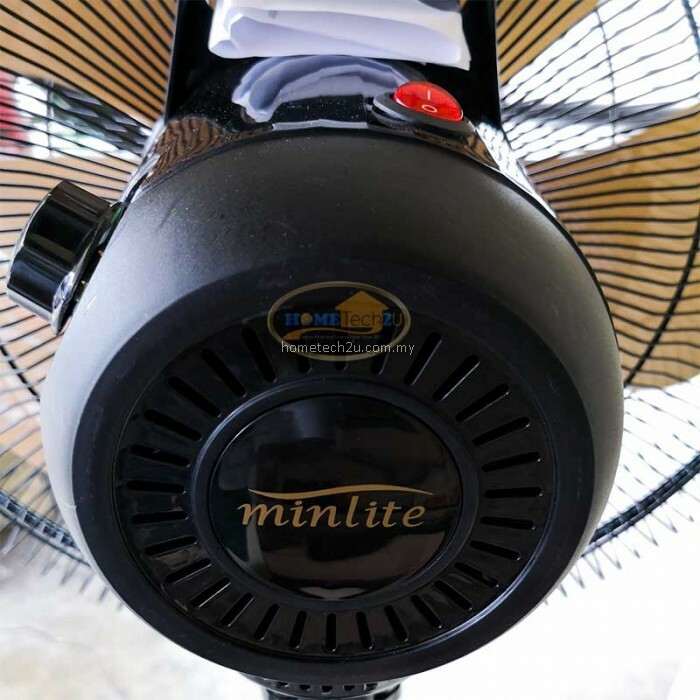 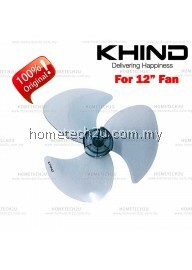 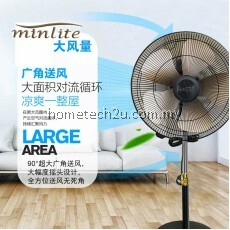 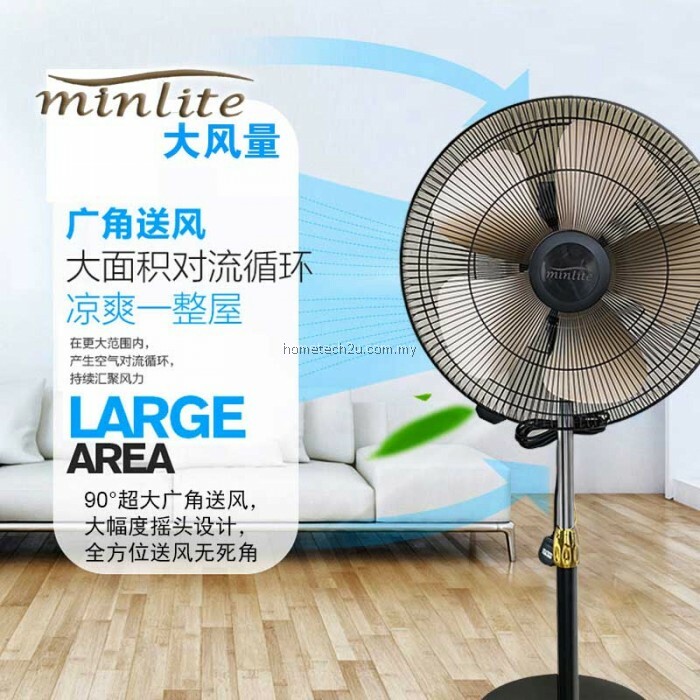 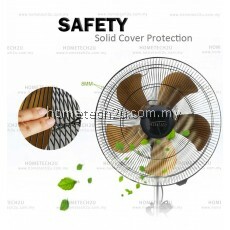 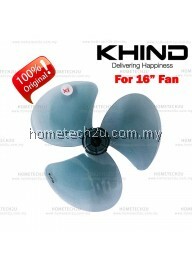 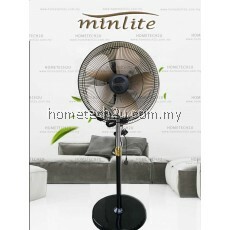 This MINLITE fan is the perfect addition just about anywhere in the house where increased air flow is a necessity. 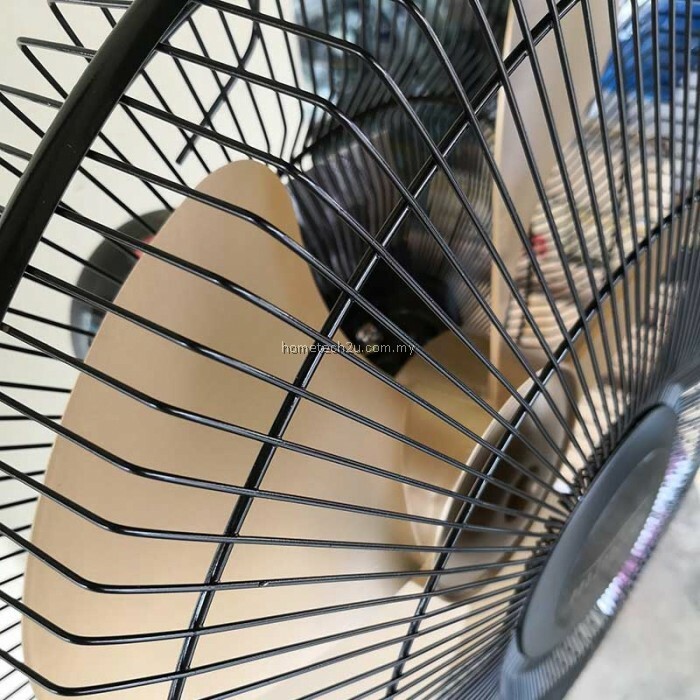 You have five speeds to control the spin of the durable, 20" Fan and flexibility abounds with the ability to also adjust height and tilt all in addition to the ability to oscillate. 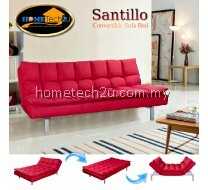 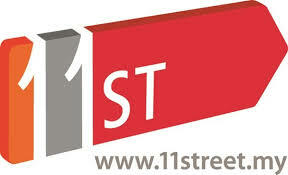 Simple, side-panel controls will provide that much needed relief in seconds.